Landowners and others interested in preserving open space in Wasatch County are invited to a series of meetings and public hearings this week. In the 2018 elections both Wasatch County and Midway city residents passed bonds to fund open space preservation. 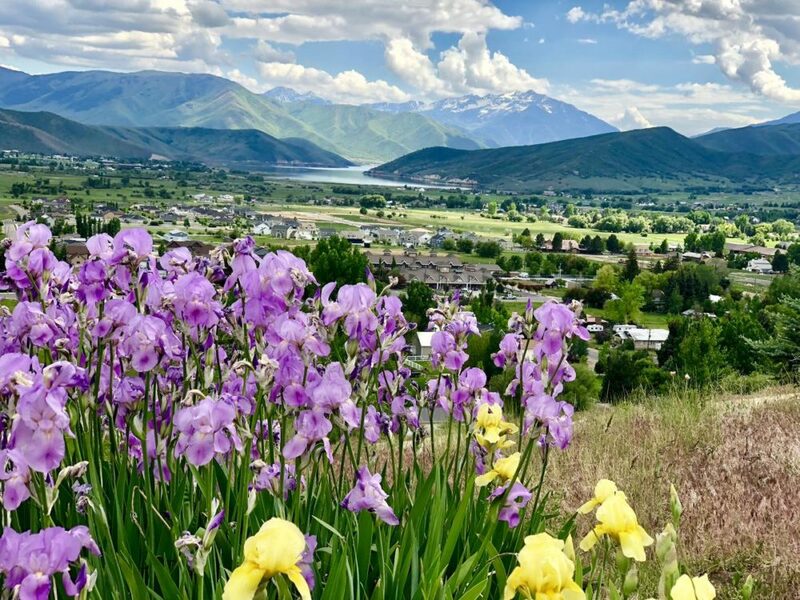 Wasatch County Council meets this evening to hold a public hearing on a new Wasatch Open Space Ordinance and revised Interlocal Agreement. The ordinance will set up standards and criteria for the Wasatch Open Lands Board to follow as they use the $10 million bond. The public hearing begins at 6:00 pm at the Wasatch County Administration Building located at 25 North Main Street. On Thursday Midway land owners are invited to attend a meeting regarding conservation easement. The meeting takes place at 6:00 pm at Midway Town Hall. Certified land conservation groups will make a short presentation and answer questions for those interested in preserving their land using the $5 million bond passed by citizens.